We're off on another case reviewing journey. 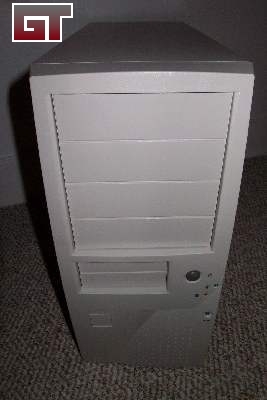 This time we have a sample case from Super Power, a 12 year veteran in the PC chassis market. Established back in '89, Super Power has evolved to becoming a leading manufacturer in the case and power supply business. Teaming up with the big names like Intel and AMD to provide a solid line of products to support everyone's needs. 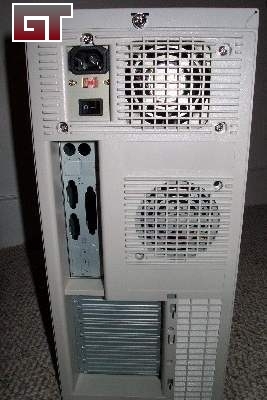 Today we will be taking a look at their Zephyr case, model #201. Weighing in at about 30 pounds, it isn't too heavy at all to carry around. There are a few different models in the Zephyr line, the 201 comes in at the mid-tower category. The back of the case is a little different than what most tweakers and case modders may be accustom to. There is a piece of plastic covering most of the back area. 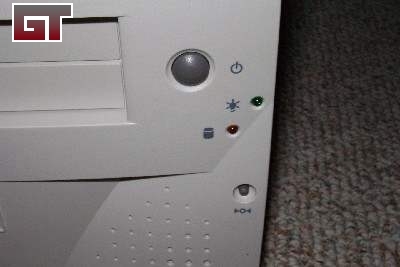 Exposing only the PCI/ISA slots, I/O panel, and the power supply. For the case modders, you'll probably want to chop away at the plastic covering that 80mm rear exhaust fan. You may also want to do the same for the exhaust hole for the power supply.